Celebrate the launch of the festival with the presentation of the Young City Laureate 2014. 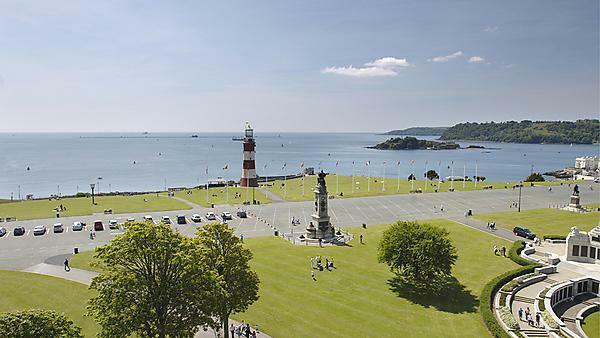 The Young City Laureate Scheme is a partnership project between Plymouth City Council and Literature Works. Every year the most inspiring and talented young writer, aged from 16-19, will be rewarded with the opportunity to act as Plymouth’s creative voice at public events throughout the year. This fantastic opportunity also enables the winner to work with experts in the literature sector. Location: Roland Levinsky Building, University of Plymouth.